George Washington decided to relocate his army to a secured area due to the presence of winter season from the White Marsh area. Today, the presence location is called Fort Washington State Park. 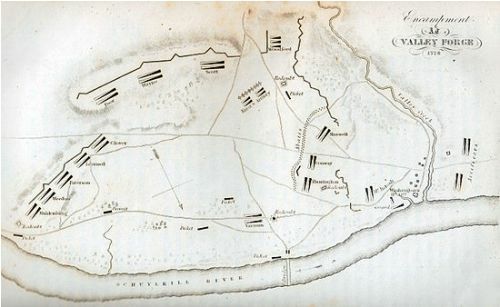 The winter quarters of the Washington’s army were located in a number of locations. However, Washington chooses Valley Forge, Pennsylvania. It was located 30 kilometer or 20 mi from Philadelphia. The name of Valley Forge was derived from the name of an iron forge located on Valley Creek of Whitemarsh in Pennsylvania. Check facts about the Victorian Cross here. 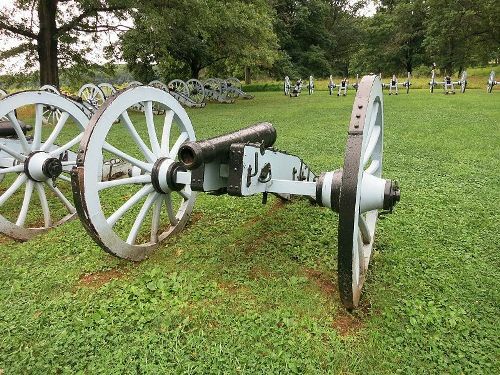 Valley Forge Facts 4: was it the best place? 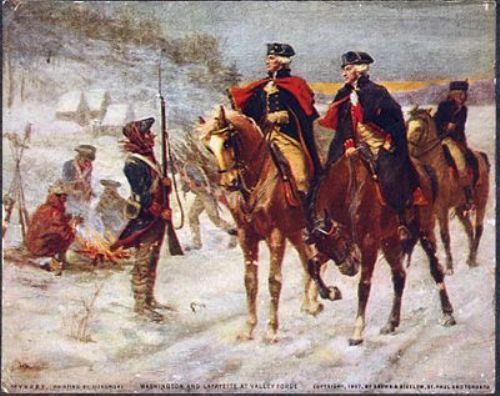 Valley Forge actually was not the best place the Continental Army to set up their camp during the winter season. The army who camped here was vulnerable to be exposed by the British army who had more secured position in Philadelphia. Valley Forge was considered as the defensible area for it was bordered by the Schuylkill River at the north part. It also shared area with plateau of Mount Misery and forested plateau of Mount Joy. 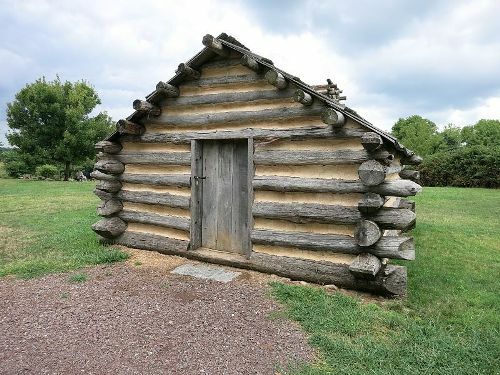 The soldiers were capable to build the log huts for their winter camp in Valley Forge because the forests featured a lot of timber. The soldiers produced 78 huts. Even though they had hut, the 2,500 of the soldiers died in the camp. If you are interested to know the replica of the hut during the winter camp, you need to visit the Valley Forge National Park, Pennsylvania. Get facts about manifest destiny here. 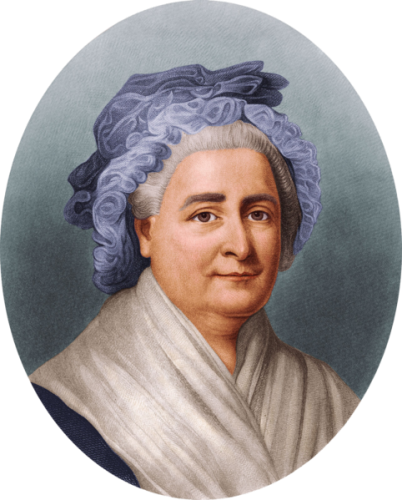 The condition of Washington’s soldiers was not good. One of four soldiers wore shoes. To build a hut, the soldiers needed to get at least 80 logs by collecting the timber miles away from their camping site. They only had one axe to get the timber. Some soldiers died because of starvation. The supplies of food like bread and meat were very small. The tasteless mixture of flour and water called firecake was considered as the main food for the soldiers. What do you think on facts about Valley Forge?